In this love-guided meditation we give you a really powerful tool and spiritual help to understand and reveal the message of the Chiron-key found in your ©Antares-Code. And then, we guide you through the uplifting and liberating path of healing your deepest wound. You can work with this meditation repeatedly to help you face and release the binds of the Chiron wounding. Chiron is the archetype of “the wounded healer”, who can help to heal many people but he cannot find any relief for himself. In astrological interpretation, Chiron is the celestial body of initiation and we receive our initiation in the school called Life. The house position of Chiron in our horoscope can show us the area and the theme/s in our life that reflect our primordial fall. In our guilt and drive to repent, this area and this life theme is where we attract the deepest pain. It also represents our deepest karmic wounds and the related psychic pains that feel unremitting and impossible to heal. Even deeper understanding can come from looking at Chiron in our ©Antares-Code. 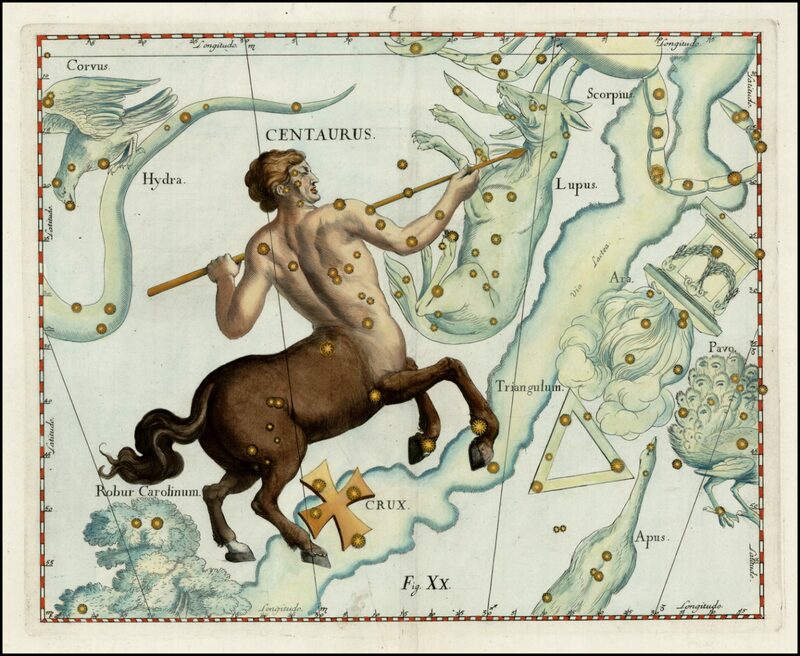 Here, Chiron’s position also reflects the deepest galactic or Solar System based root of our sin and pain, which creates cycles of penitence that feel like an unhealable soul wound. The stars in conjunction with Chiron can refer to the stellar nation in which we committed that certain revolt. If it is a very positive stellar ray, then it is possible that it represents the stellar world that can bring redemption to us in this lifetime. A positive ray can express Divine forgiveness and can present possibilities for fate correction that allow us to step back onto the original track of our fate. So Chiron in our astrological chart and in our Antares Code is the mirror of the wounded healer that lives within us – whose wound was caused by the sin we had committed at some point in our galactic history. Our, often subconscious, guilt draws painful situations to us over and over as we feel deserving of punishment and feel that suffering is part of repentance. Yet despite this gnawing cycle of penance, the generous healing being of Chiron also serves to show us where and how we can help others and how we can best heal the ones who turn to us for help. The wisdom learned from our Chiron wounding can become our greatest tool for understanding and helping others. Wish you all the greatest possible healing!